23 acres is waiting for you! 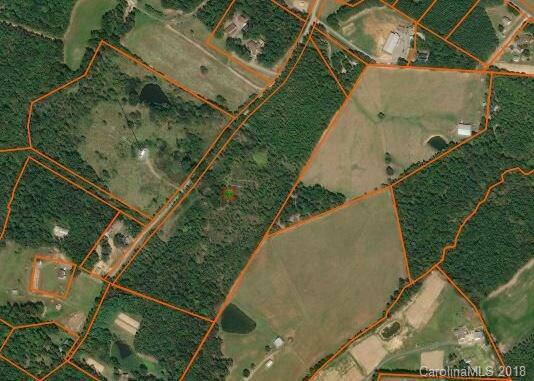 Build your dream home on your own private estate! Want horses? There's room for them. Or would you prefer the grow crops and build a farm? You can do that too.There is plenty of room to create exactly what you desire. Here is your opportunity, don't let it pass you by!